I’m a total wimp. 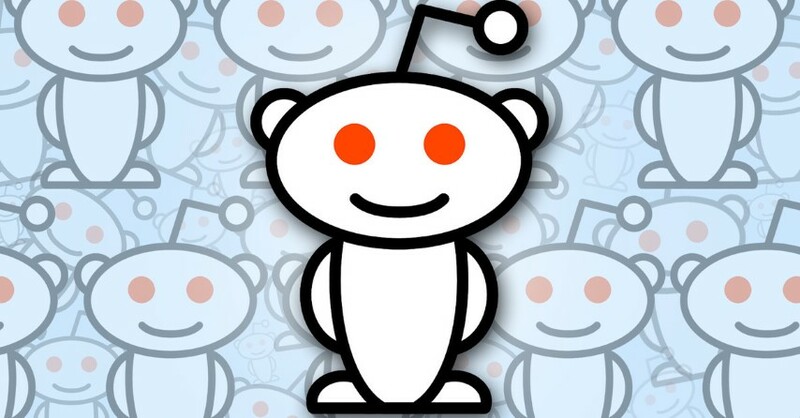 Let’s just get that out of the way right now. I don’t do heights and, as a result, I definitely do not get a kick out of rollercoasters. That being said, I still had a fantastic day at Universal Studios in Hollywood. In fact, I might even have had a better time there than I did at Disneyland California, which I also liked a lot. These are the five best things to do at Universal Studios Hollywood, according to yours truly and in no particular order. Do you remember me telling you that I don’t like heights? You should, I said it just a few seconds ago. 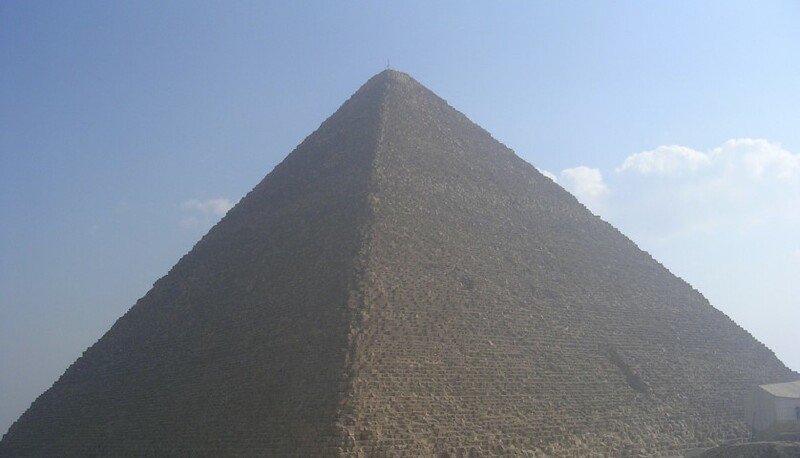 Anyway, it’s not really heights that I’m afraid of – it’s more falling from said heights that gets me down (pardon the pun). That’s why I really wanted to hate the Jurassic Park ride at Universal Studios, a classic log flume ride with an 84-foot drop at the end of it. I would never have gone near the ride if my wife hadn’t dragged me on it but, as it turns out, it was pretty fun. Will I ride it again? Not on your life – or mine. 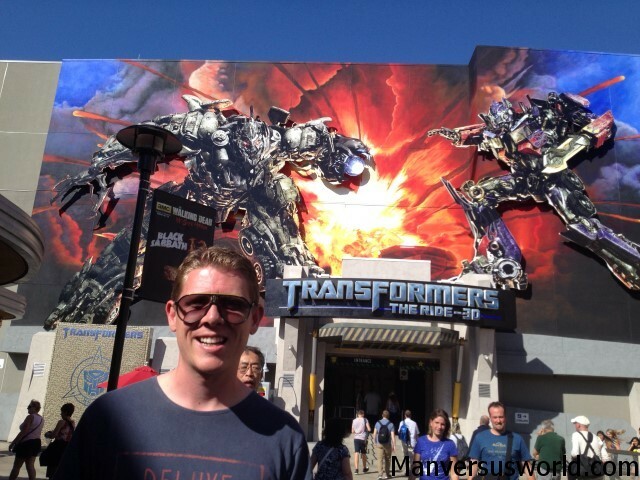 Universal’s 3D Transformers ride was much more my level. Putting you right in the middle of the age-old war between the Autobots and Decepticons, this ride successfully blurs the line between fiction and reality – you really do feel like you’re zooming along at high-speeds. My only gripe with it? The ride features the naff robots from the utterly terrible Michael Bay films, and not the beloved Generation One Transformers from my childhood. Speaking of terrible films, arguably the best thing to ever come out of 1995’s WaterWorld has to be this stunt show at Universal Studios in Hollywood. Taking place immediately after the much-maligned film ended, the WaterWorld show at Universal features a show-down between jumping jet-skiers, the heroic Mariner (played by Kevin Costner in the film) and the malevolent Deacon (not one of the late Dennis Hopper’s finest film roles), and features some nifty pyrotechnics and action set-pieces. 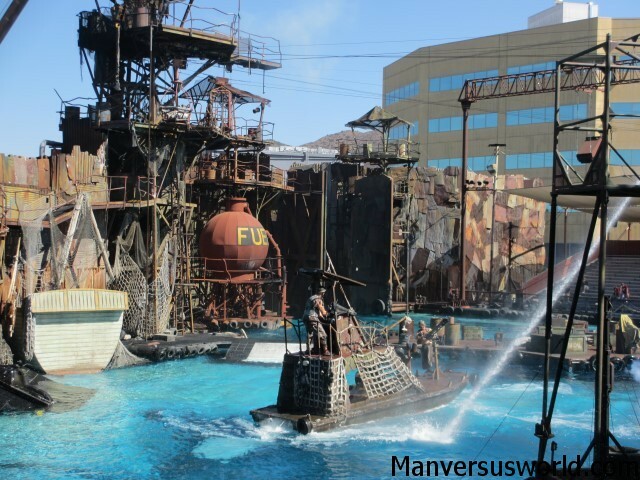 If this live action stunt show wasn’t such a crowd pleaser, I’m sure Universal would have canned it years ago, as it tried its best to forget WaterWorld ever happened. The less said about the Special Effects Stage show the better. Not because it’s bad – on the contrary, it’s very good – but because I don’t want to spoil anything. Sure, it’s family friendly (which normally means lame) and those annoying characters from Despicable Me make an appearance (I freakin’ hate the Minions), but this is definitely a show you should make time for – and not just because you don’t like rollercoasters or you want to get out of the hot Californian sun for a while. Finally, what elevates Universal Studios Hollywood from being ‘just another theme park’ is the fact that it’s also a working movie studio. Truly, it is – I drove past all the sound stages on the Universal Studio Tour. In the back lot, behind all the screaming children and beleaguered parents, scary rides and stage shows, there are people actually making movies and TV shows. Now, we didn’t get to actually see anyone famous on the tour, but we did drive past all the sound stages, through Wisteria Lane where Desperate Housewives was set, past the Bates Motel, and through a plane crash from War of the Worlds. TV talk-show host Jimmy Fallon is an interesting choice to host the studio tour via video (he’s only been in a handful of movies), but the guy nails it. Between clips from Universal movies, he wise cracks and even sings (“Have a Tramtastic day…”). It was a great ending to a fantastic – albeit exhausting and expensive – day at Universal Studios Hollywood. It may be as tacky and touristy as the Walk of Fame or taking one of those Hollywood star tours, but I think all visitors to Los Angeles have to do these things at least once in their lives. 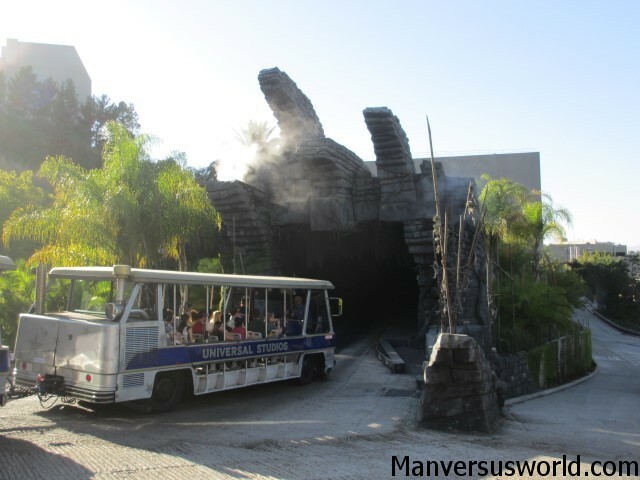 For more pics of Universal Studios Hollywood, check out Man vs World on Facebook.